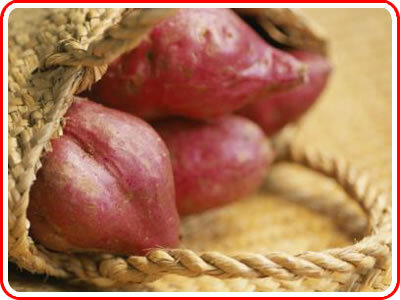 Kumera is a NZ type of sweet potatoe, very sweet tasting and is Purple/Red in colour and Yellow inside. When the Roroi is cooked it is similar to steam pudding and can be served with cream or custard. When the Roroi is cold it may be sliced like bread and spread with butter. •	Wash the kumara thoroughly and grate. •	Place in a lightly greased shallow baking dish and sprinkle with sugar. 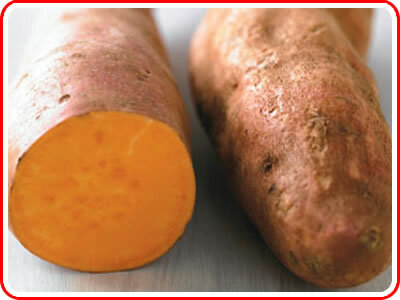 •	Spread over the top of the grated kumara thick slices of kumara to prevent the mixture from hardening in the oven. •	Bake for one hour.